Lady Hawk and Champoux Vineyard are two of the finest vineyards that Washington State has to offer, and both clearly represent the uniqueness of the Horse Heaven Hills AVA. 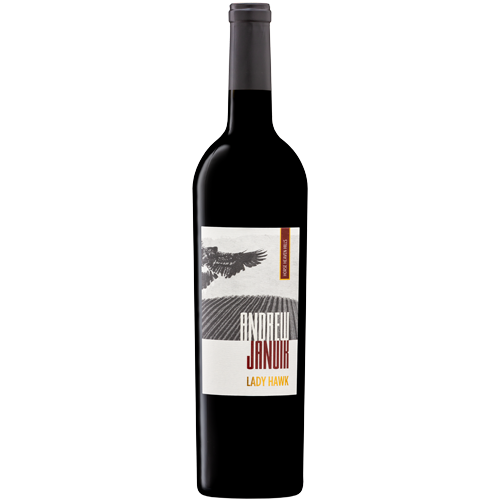 Lady Hawk, owned and operated by Judy and Paul Champoux, is a very small parcel of land with less than 5 acres planted, all of which is Cabernet Sauvignon. Luckily, there are no other wineries that receive grapes from this meticulously managed vineyard, thus leading to a truly one of a kind wine. Champoux Vineyard, which lays adjacent to Lady Hawk, produces beautifully supple and complex wines, many of which have become the most famous and highest rated to come out of Washington State.